Pan Am Fashion & petition to keep it on the air! Pretty Little Liars event & DVD GIVEAWAY! 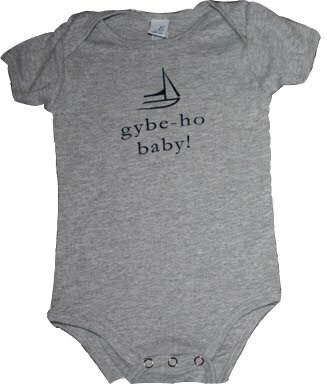 gybe-ho boatwear custom shirt GIVEAWAY! And the winner of the custom t shirt is... CT Cupcake! Wouldn't this Deck the Hulls t shirt be perfect for your family's nautical holiday card?